One R1200GS. One Mission – The best GS of all times. The BMW R1200GS – the icon of all travel enduros. For 32 years “the GS” has been defining its segment and has proved to be the trusty companion on any motorcycle adventure. BMW Motorrad is now embarking on a new chapter of its success story and is yet again perfecting the icon R1200GS. One R1200GS. One Feeling – Power in every situation. Powerful, refined, and high revving. 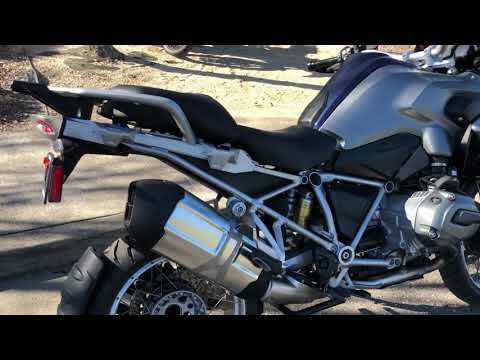 The R1200GS is powered by a new two cylinder opposed twin engine design delivering 125 hp (92 kW). Based on a new concept of combined air and liquid cooling and vertical flows through the cylinders, the engine operates efficiently, reliably, and with high torques at all times. Further improvements like the new wet clutch with antihopping feature, the electromotive throttle actuator E-Gas, and the optional “riding modes” make the opposed twin engine the perfect drive solution at the heart of the new R1200GS. The new R1200GS is ready for any terrain, thanks to the greater rigidity of its main frame and its enhanced Paralever and Telelever for even greater enduro steering accuracy. The optional Dynamic ESA configures the suspension automatically to the terrain and load state. The GS provides even more functions with the optional “riding modes”, a set of four different configurations that can be retrieved at the push of a button. One R1200GS. One Impression – Strong individuality. At first glance, the “new one” too is a genuine GS: robust, dynamic, and full of character. Revised surfaces and a perfect finish underscore its high quality character. The new cooling concept was integrated seamlessly into the distinctive design, and the visual emphasis moved to the front. The new R1200GS now gives the impression of more balance and power. 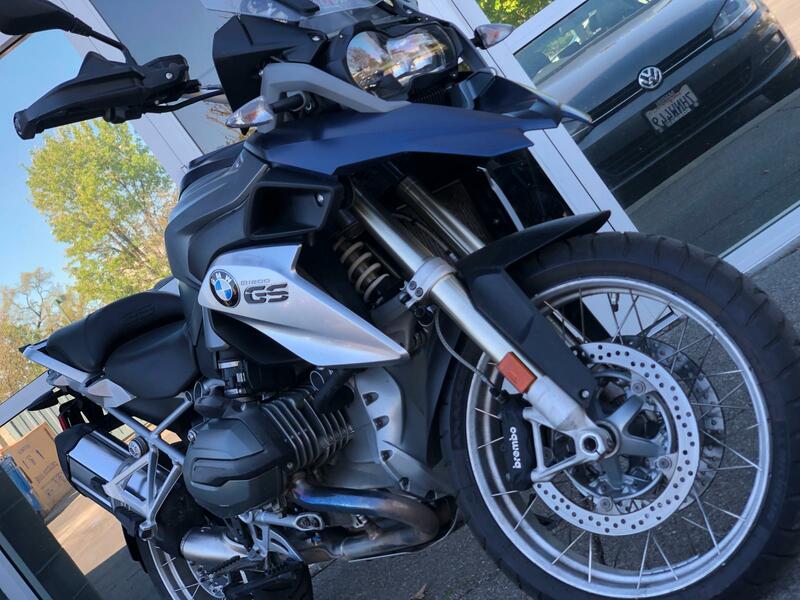 Thanks to its extensive range of options, the R1200GS is absolutely unique. With an innovative, unique LED headlamp, cross spoke wheels, and the extensive equipment variants, everyone can convert this enduro into “their” GS.